This is the first foreign visit of Russian President Vladimir Putin since he entered office on May 7 for his current presidential term, timed to coincide with the 50th anniversary since the beginning of the export of Russian gas to Austria. The Russian president held his first talks with Austrian President Alexander Van der Bellen, then meeting and giving a joint press conference with Federal Chancellor Sebastian Kurz. — A. Van der Bellen (@vanderbellen) 5 июня 2018 г. "Russia is a very important market for Austria. 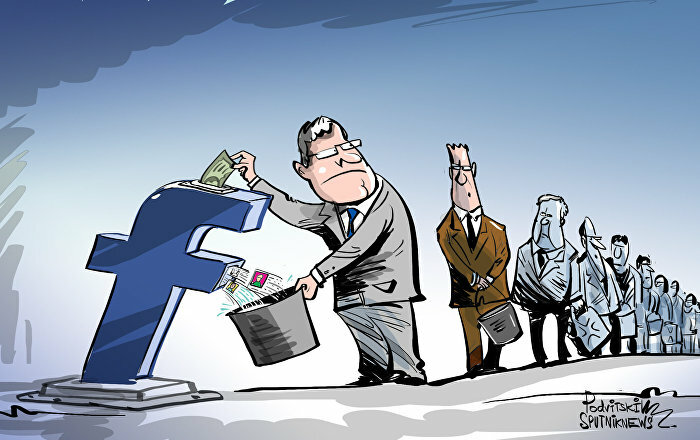 It is definitely an important part of Europe, a number of important problems cannot be solved without it," Austrian President Alexander Van der Bellen said. Speaking about the anti-Russian sanctions, the Austrian president said that Austria acts in accordance with the EU’s position. "We need to touch on the issue of sanctions. 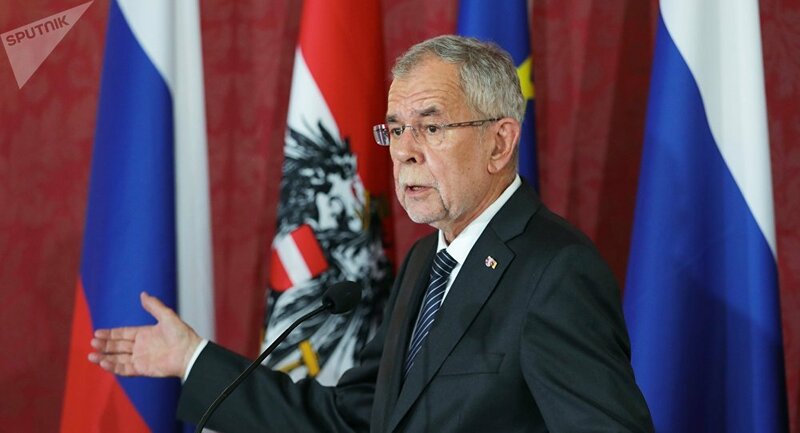 Here Austria acts from the point of view of foreign policy and will act in accord with the EU," Van der Bellen said. "We are open and ready to work together. Gradually, little by little, this work is being recovered, we see it. We have consultations and dialogue with representatives from Brussels in a number of areas. These talks, in my opinion, are very constructive, although not easy. But, I repeat, not only Russia but also our European friends are interested in restoring full-scale work," Putin said. Putin, when asked about the EU sanctions imposed on Russia, said sanctions and protectionist measures are harmful to all sides involved and that everyone has an interest in lifting sanctions against Russia. "Russia's plans for gas supply to Europe are supported by Austria," Putin said. Answering the question about prices from other gas suppliers, the Austrian president said that the liquefied natural gas supplies from the US are twice or thrice as expensive, so there is no sense for Europe to change Russian supplies for American. "There certainly is a reproach from some American politicians lately that the EU's dependence on Russia is too great in this respect. But they miss the fact that American liquefied gas is two or three times more expensive than Russian gas. And under these circumstances it makes little sense, purely economically, to replace Russian gas with American liquefied gas," Van der Bellen told reporters.